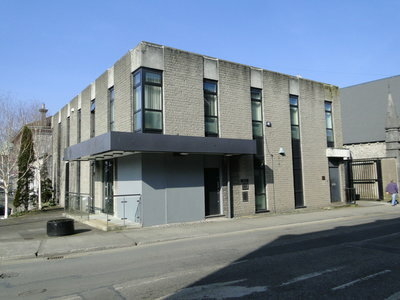 Former Danske Bank, Custume Place, Athlone, Co. Westmeath. 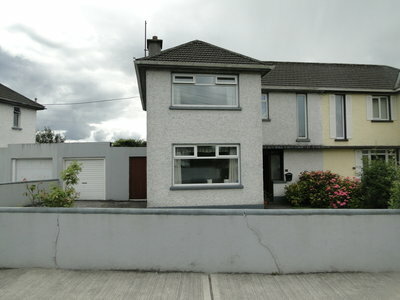 94 River Village, Monksland, Athlone. 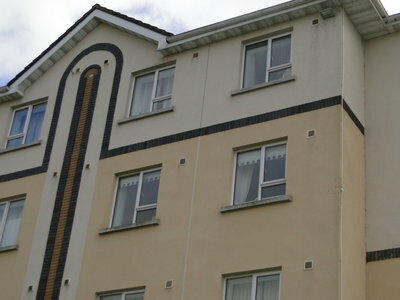 107 The Jolly Mariner, Athlone. 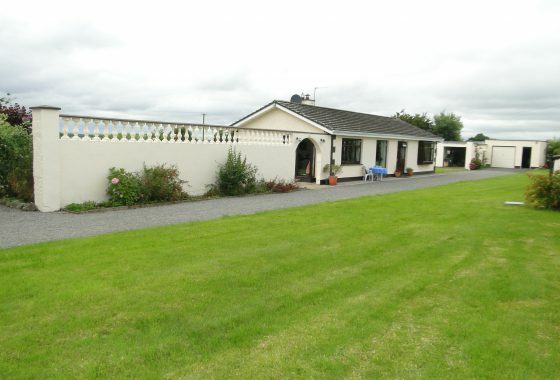 4 Clonbrock Court, Retreat, Athlone. 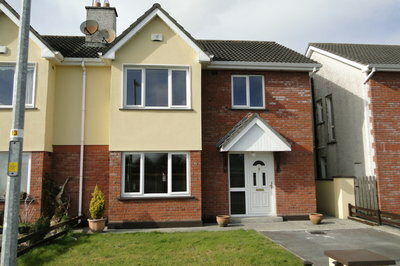 21 Annsfield Woods, Baylough, Athlone. 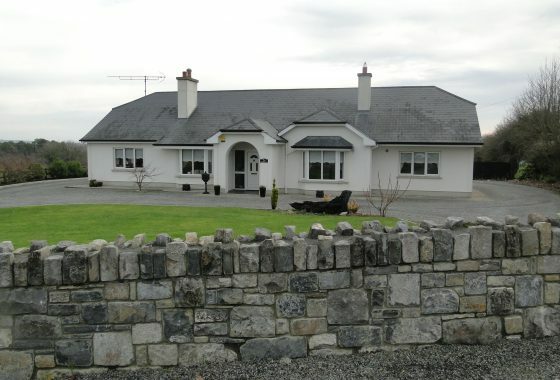 Killyon Hill, Dublin Rd., Athlone. 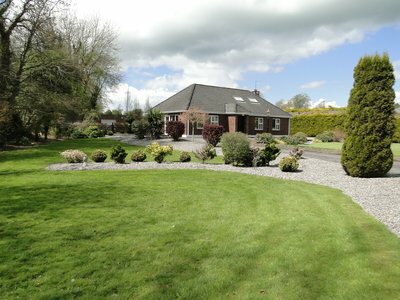 Knockdomney, Mount Temple Rd., Moate. 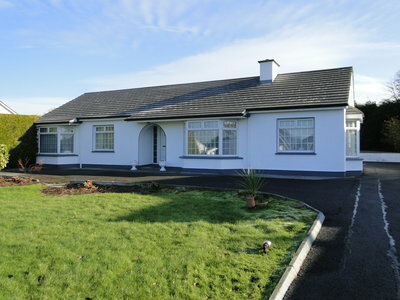 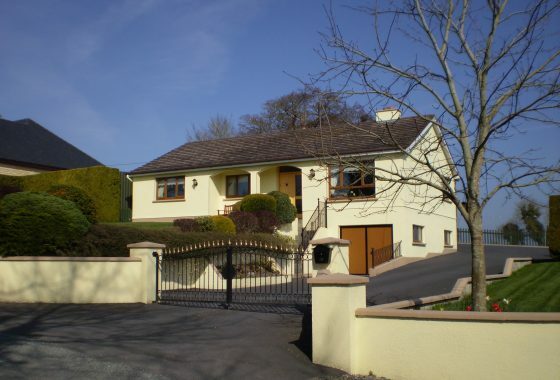 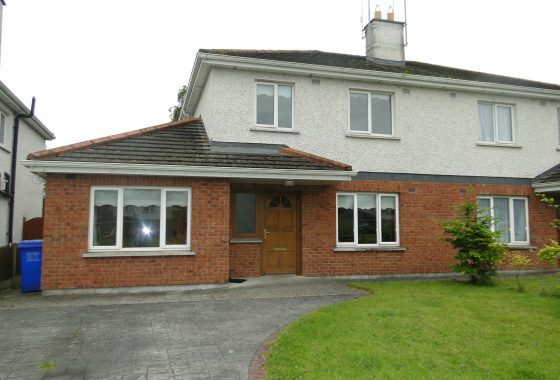 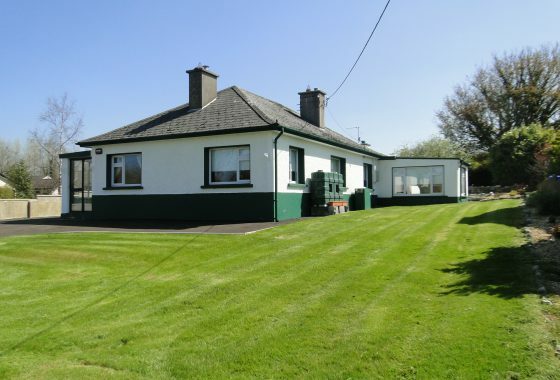 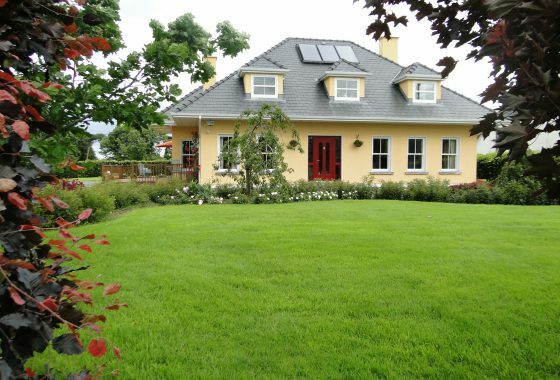 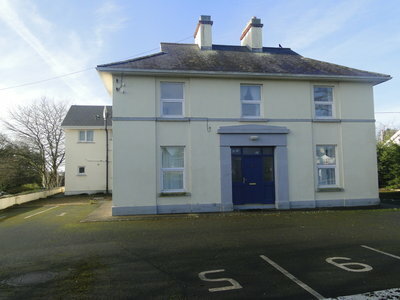 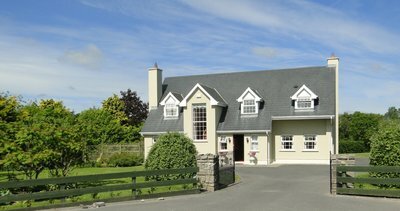 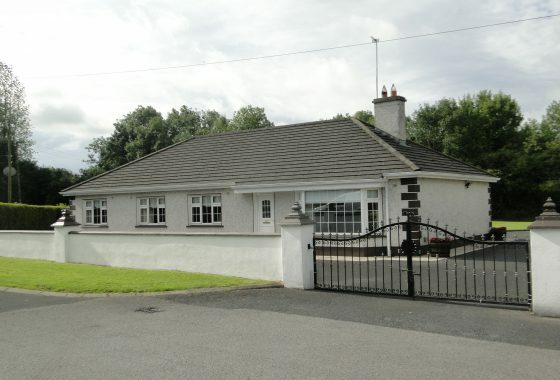 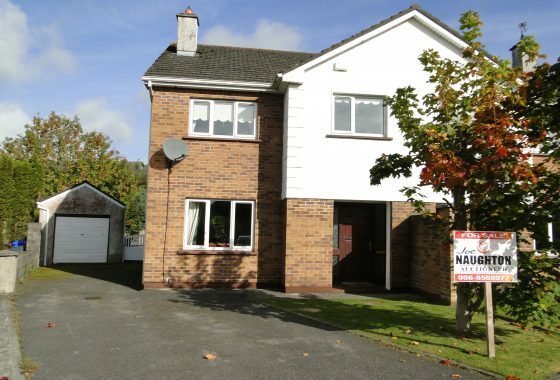 3 Meadow Lane, Roscommon Rd., Athlone. 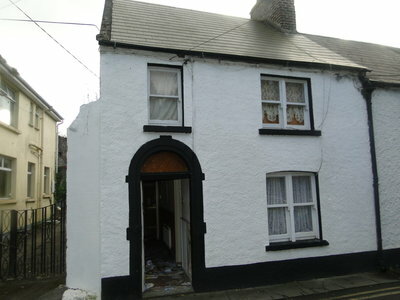 15 St. Paul’s Tce., Athlone. 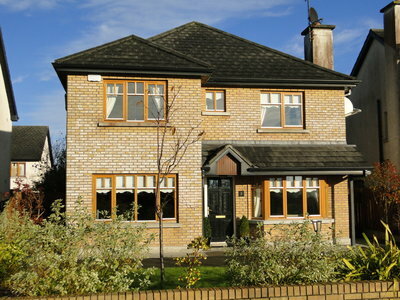 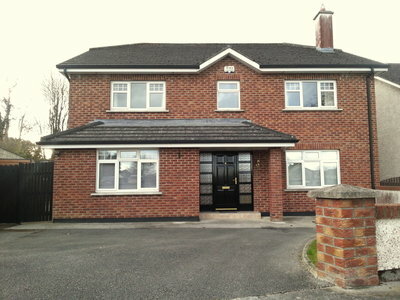 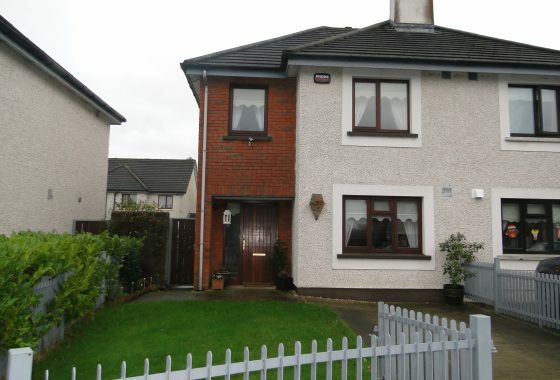 6 Cartrontroy Heights, Dublin Rd., Athlone. 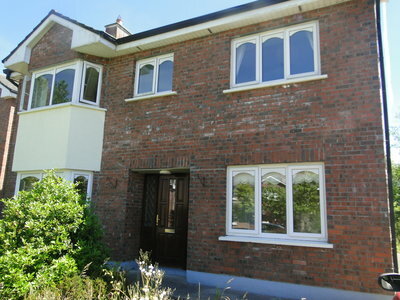 6 Sli An Aifrinn, Athlone. 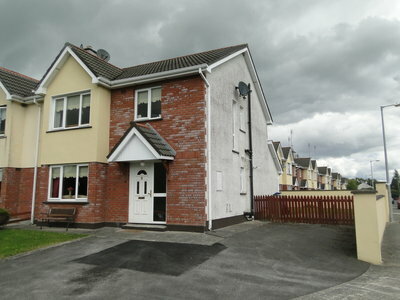 204 River Village, Monksland, Athlone. 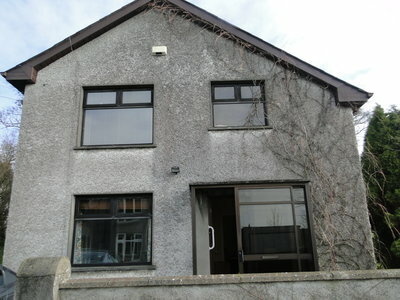 59 Assumption Rd., Athlone, Co. Westmeath. 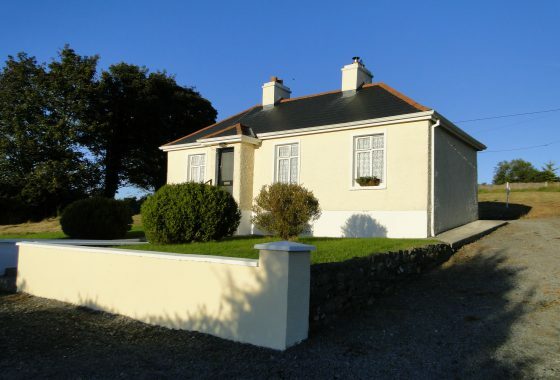 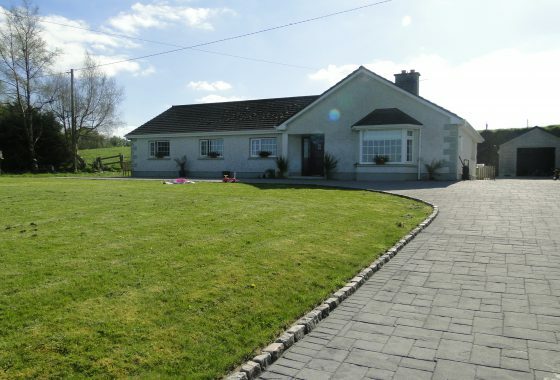 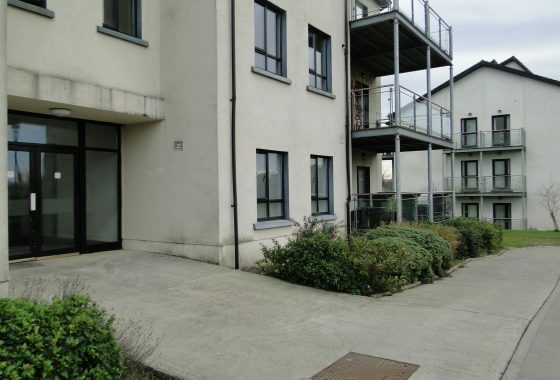 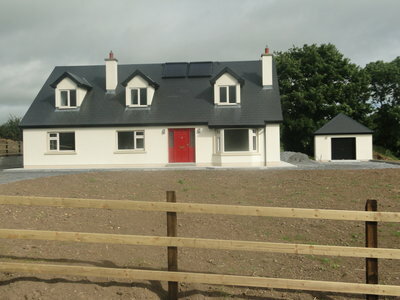 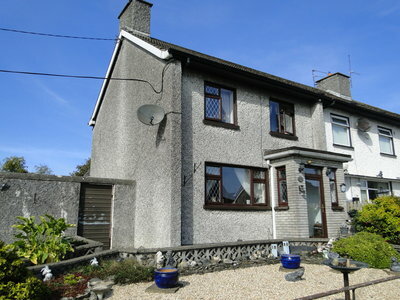 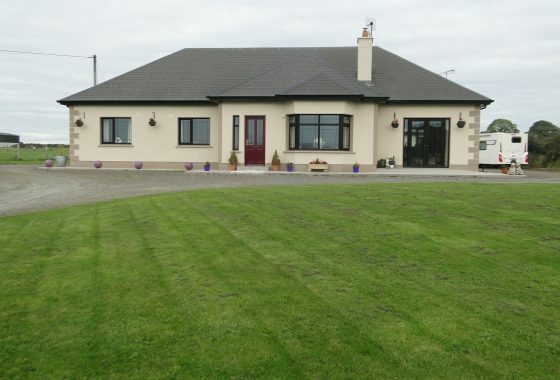 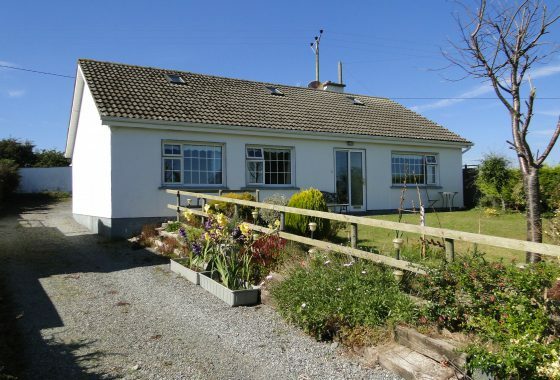 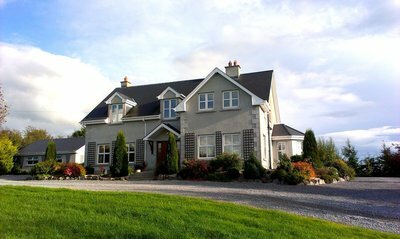 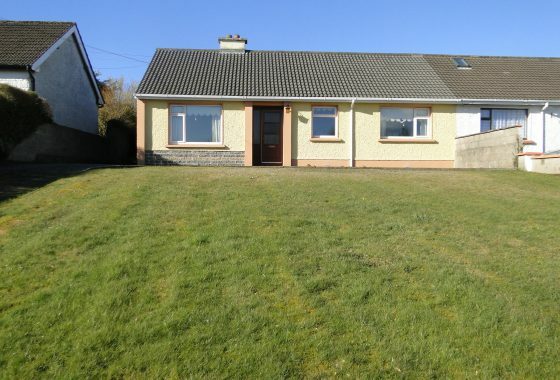 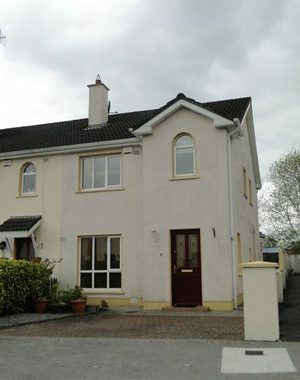 2A Millcross Cresent, Bealnamullia, Athlone, Co. Roscommon. 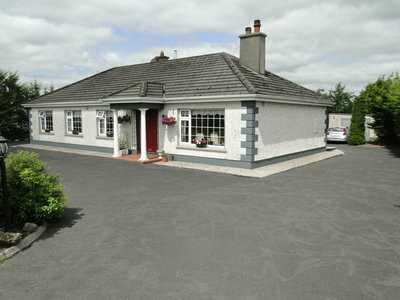 Glasson Village, Athlone, Co. Westmeath. 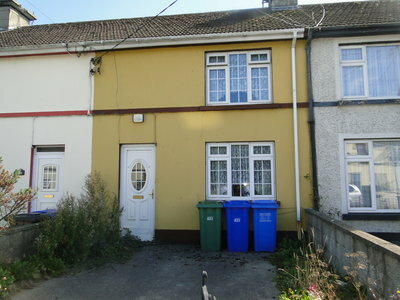 5 Dun Ard, Athlone, Co. Westmeath. 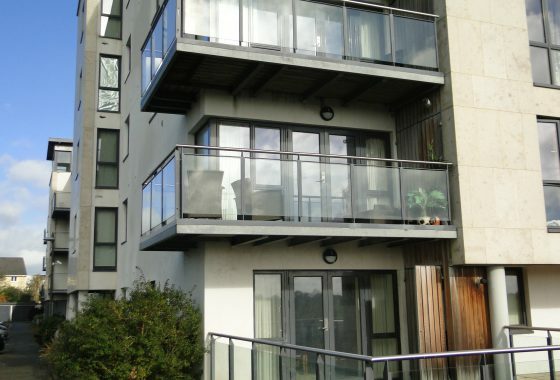 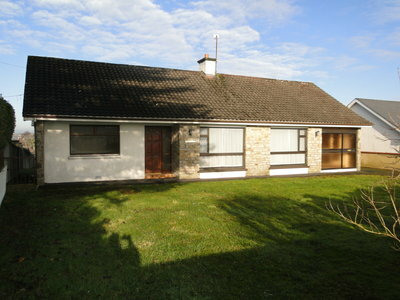 110 Bloomfield Drive, Coosan, Athlone, Co. Westmeath. 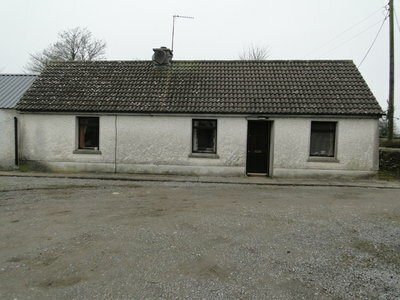 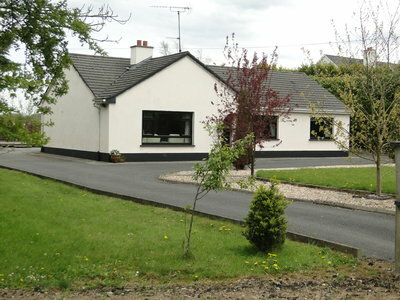 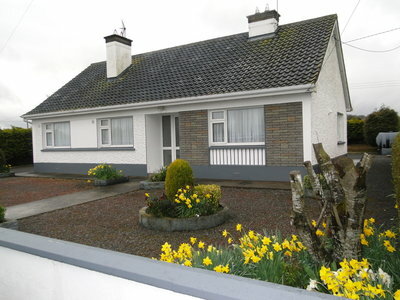 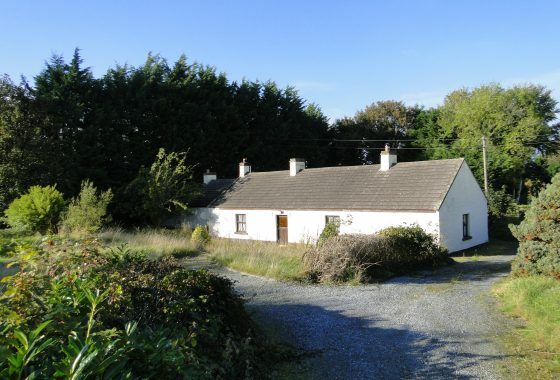 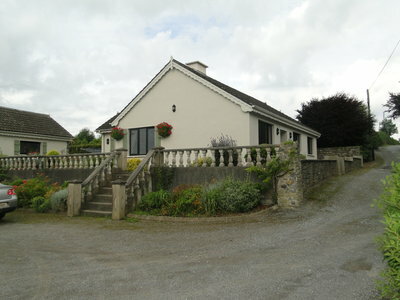 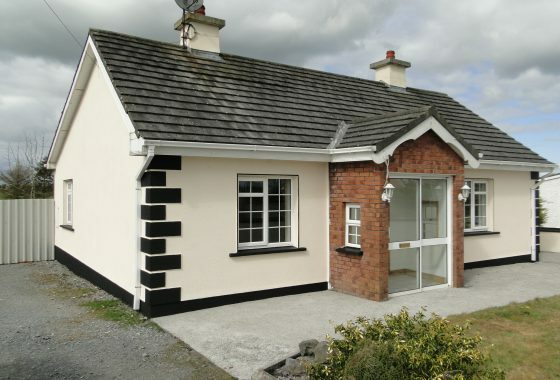 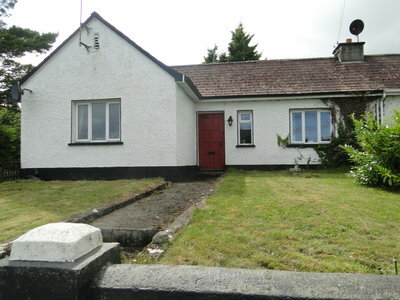 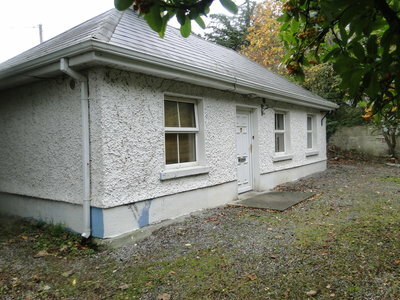 14 Church Lane, Moate, Co. Westmeath. 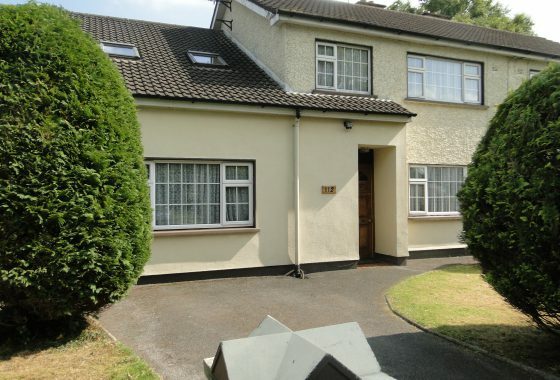 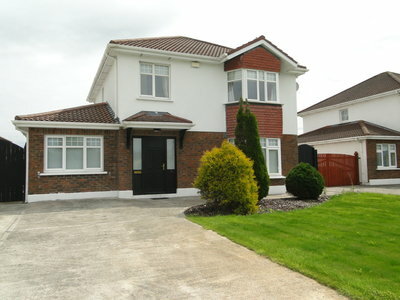 2 Deer Park, Athlone, Co. Westmeath. 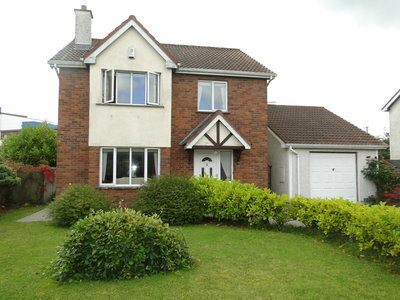 112 Auburn Heights, Athlone, Co. Westmeath. 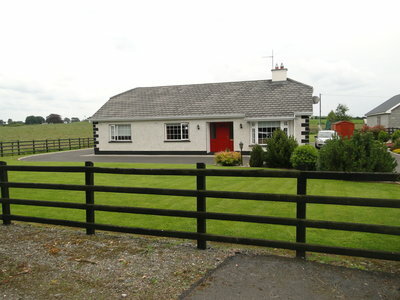 Farranamoreen, Glasson, Athlone, Co. Westmeath. 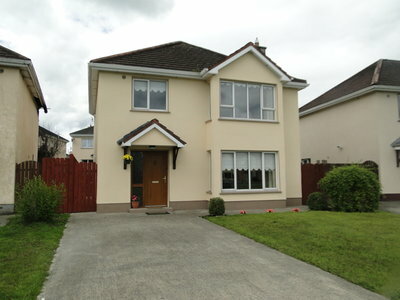 14 Brawney Drive, Athlone, Co. Westmeath. 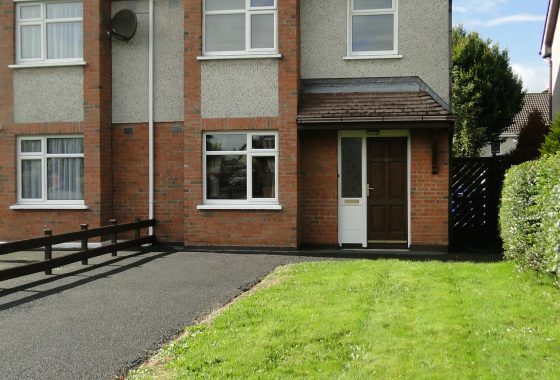 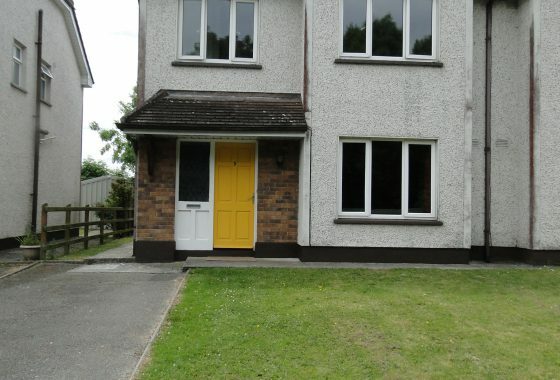 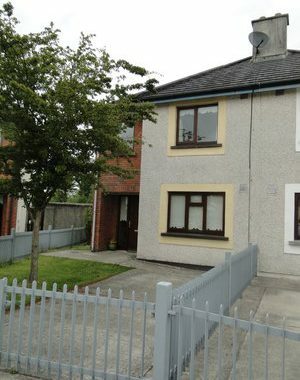 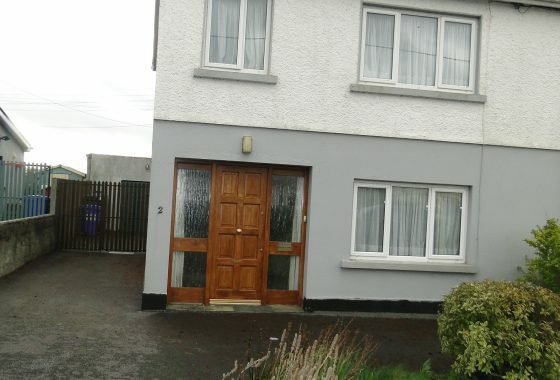 7 Cloghanboy Park, Athlone, Co. Westmeath. 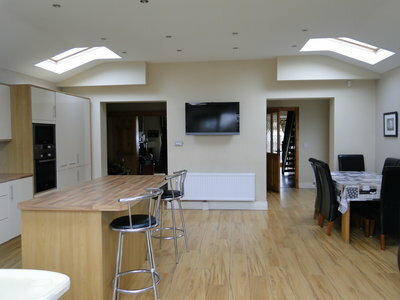 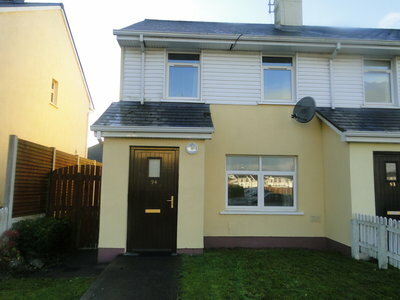 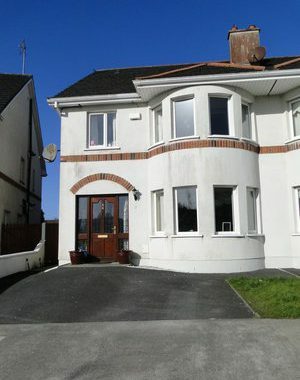 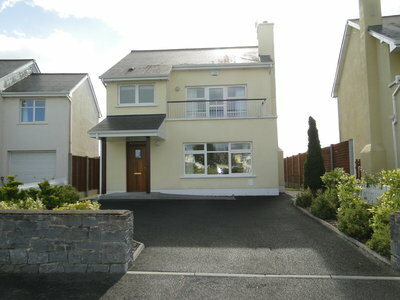 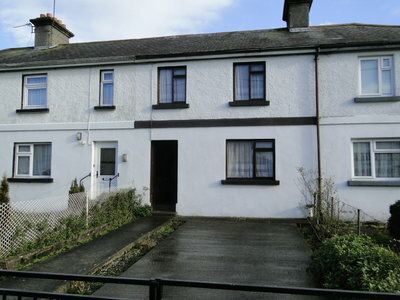 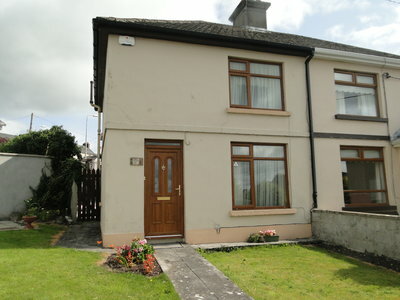 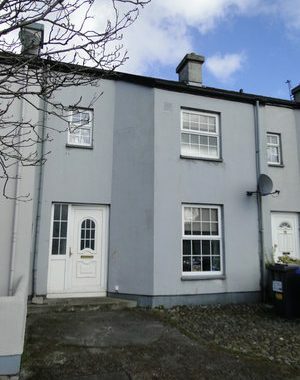 13 Auburn tce., Athlone, Co. Westmeath. 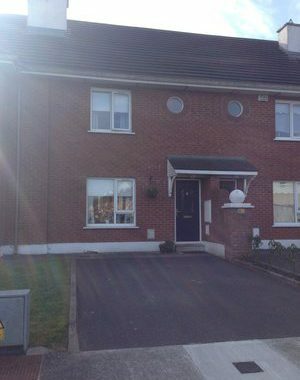 9 Crystal Village, Athlone, Co. Westmeath. 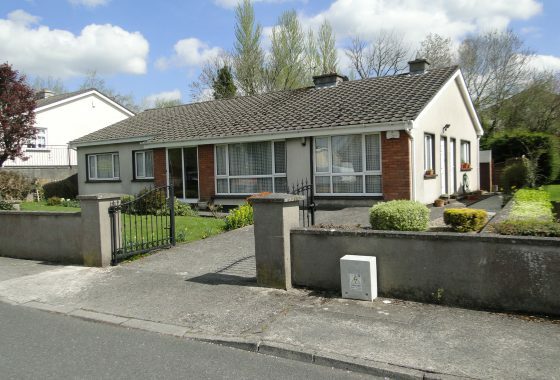 Kilkenny West, Glasson, Athlone, Co. westmeath. 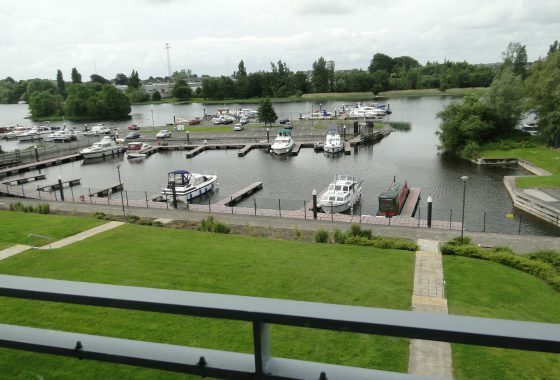 Mucknagh, Glasson, Athlone, Co. Westmeath.